Roast the pistachios for 7 minutes and let it cool completely. Preheat the oven to 170°C. Sift into a bowl, put egg white into the bowl. Use a pastry scrap to bring everything together. In a sauce pan, put the sugar and water and bring to boil over medium low heat. When the syrup reaches 100°C, start whisking the egg whites. Whisk in the coloring if using. Mix together the base and Italian meringue. The mixture should be softer and very glossy, a little stiffer then cake batter. Spoon mixture into a piping bag fitted with a 1 cm nozzle. Pipe or spoon mixture into 3.5 cm rounds onto baking paper-lined (or Silpat) oven trays. bang it down on the counter (you need to get the air out of the batter). 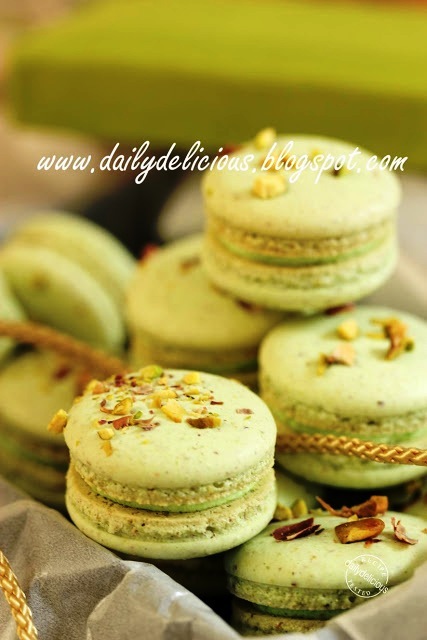 Sprinkle half of the macarons with chopped pistachio. 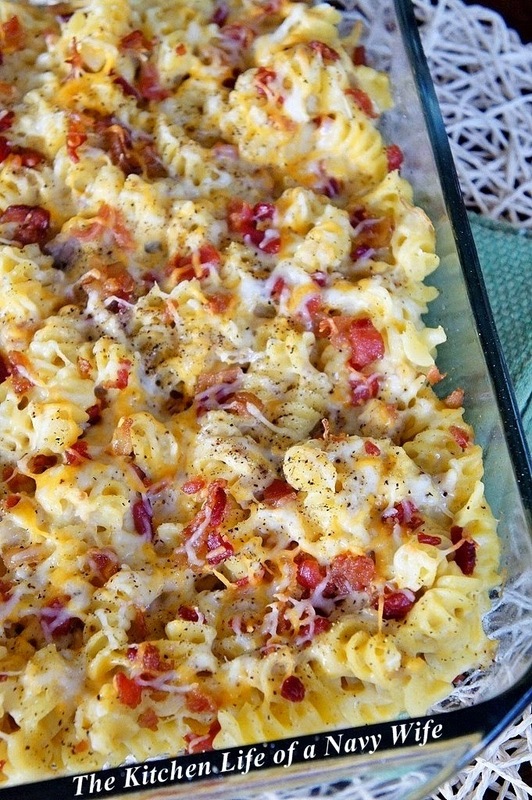 Bake for 9 minutes to 15 minutes depend on your oven. Remove from oven and cool on trays. Slide a knife under each macaron to release. Mix together La crème au beurre with the pistachio paste and green coloring if using. Sandwich the macarons with Pistachio crème au beurre, and refrigerate until ready to serve.